Without a doubt, a dead battery is the number 1 cause of car failure. 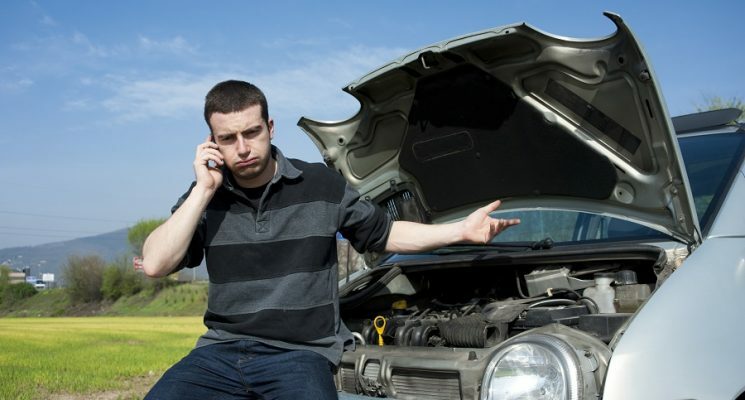 When a car battery is going weak but is not fully dead, it may take a while to start the car. A major symptom of this would be the ‘RRR RRR RRR’ sound that your engine makes. With this recent spate of cold weather, I’ve been getting plenty of calls in this category. Upon a further drop in the voltage, your car may start making a ‘SHKKK SHKKKKK’ sound. Although, the car will still start up after a while. Upon dying fully though, there is no way your car will start. Atop that, the car will simply stop making any sounds. Even the lights on the instrument panel will be extremely dim upon ignition. In case you see signs like these, chances are that your battery is dead. In this scenario, you may be able to take the car back on the road by jump-starting it. However, it is important to figure out the cause of your battery failure soon enough. To avoid this issue all together, make sure you include battery maintenance as one of the check marks on your annual list of things to do. Cleaning the terminals, checking the voltage, and tightenng the connections are all things you can do to avoid a surprise dead battery. In case you are sure that there are no issues with your battery, and yet your car fails to start up for the first few tries, chances are that your ignition switch as gone bad. You can troubleshoot this problem by turning the headlights on. In case your headlights are not dim, yet your engine fails to start, a bad ignition switch is to blame. A broken starter is a condition that is very similar to a bad ignition switch. It also happens to be one of the major reasons why your car won’t start. The prime aim of the starter is to provide enough turning force so that the engine begins to move. 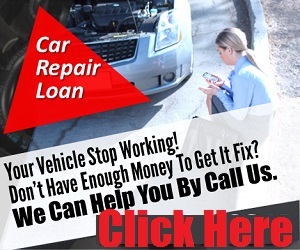 In case you hear clicking noise upon starting the vehicle, then it is likely that you will have to get your starter repaired. 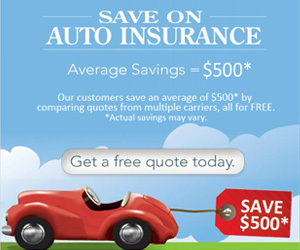 While this may sound like something very obvious, many people do not keep a check on their gas tanks. An empty gas tank will prevent your car to get started in case the levels have gone too low. While it may be very inconvenient, this is a problem that is relatively easy to fix. All that you have to do is to pick a gas can up from the nearest gas station and fill your tank up again. You will be back on the roads in no time!